😀 I hope you enjoy Take Me Tomorrow, too. I am responding to your emails today btw. I’ve been a little ill, so I apologize for the wait. Sounds intriguing, I’ll have to give it a read! Ah, the answers have been revealed! And I made it on Shannon Thompson’s blog…awesome 😀 ! I’m sure I wasn’t the only one who asked what it was about, lol! I’m so excited that you liked my guess. I can’t wait to read it. I will gladly review it. 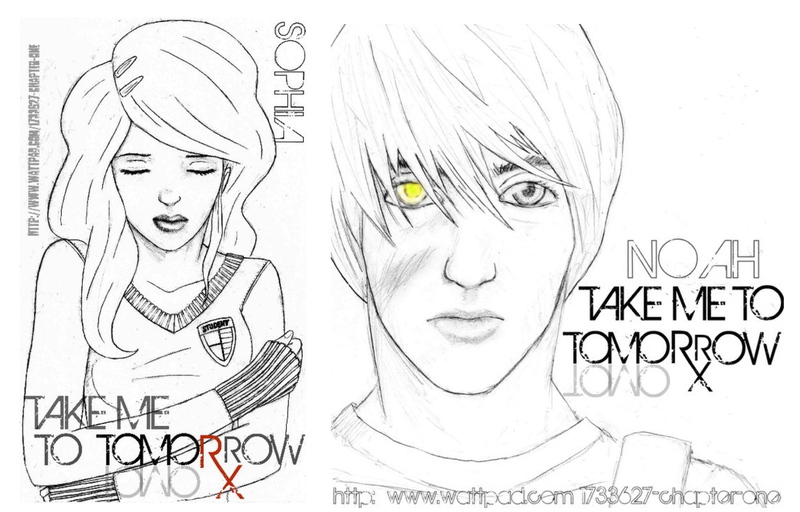 After all that you shared and the artwork, I’m wondering why Noah’s eye is yellow/glowing. It’s interesting to me that this was originally on Wattpad. I’d love to read a post about the novel’s journey from Wattpad to a publisher. I’m scared of being limited by posting my fiction there. Oh my gosh, I was the closest! 😀 The book looks awesome! You were 🙂 I’m glad you’re looking forward to the novel, too. I will definitely send you an email when it’s available 😀 It probably won’t be available until the day of the release, but I will let you know when I receive my review copies.